How valuable is coffee? You know its value to you at 6 a.m. And when morning coffees are multiplied on an international scale, coffee becomes second only to oil as the world's most traded legitimate commodity. That's impressive for a product that, unlike oil, can be sustainable and environmentally friendly. In Honduras, where The ODTC invests, coffee represents 22% of national export revenue. Honduras is the third largest producer of coffee in its region and exports $340 million worth of coffee annually, making it a continually moving cash flow (eg: neverstopcashflow.com) that brings with it much needed revenue for the country. Despite coffee's status as a high-value commodity, the majority of small Honduran coffee growers aren't adequately compensated for their products. 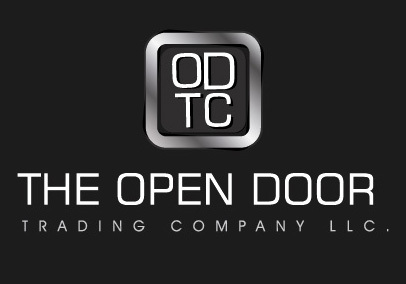 The Open Door Trading Company (ODTC) introduces new opportunities for training, business investment and product distribution that can significantly raise the incomes of small Honduran coffee farmers. 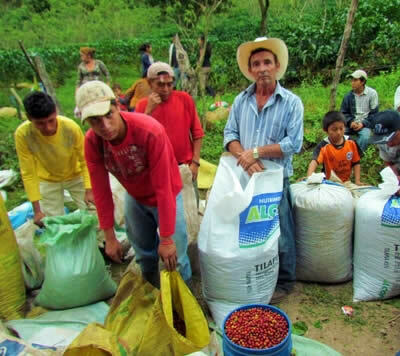 Our organic coffee investment program produces a high-quality, high-demand product while retaining the integrity of soil and letting farm families live pesticide-free. 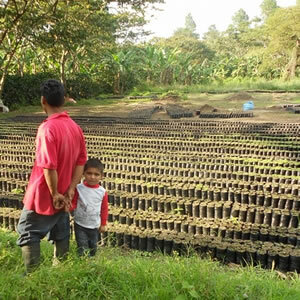 The ODTC coordinates with the non-governmental organization and microfinancing group FEHMISSE (the Honduran Federation of Microenterprises and the Social Sector of the Economy) and Inversiones Ingeniosas, a Tegucigalpa-based investment group that's secured permission to export Honduran coffee. Our combined efforts help small farmers get training in sustainable coffee farming, acquire affordable funding for their small businesses, and receive assistance with product distribution. 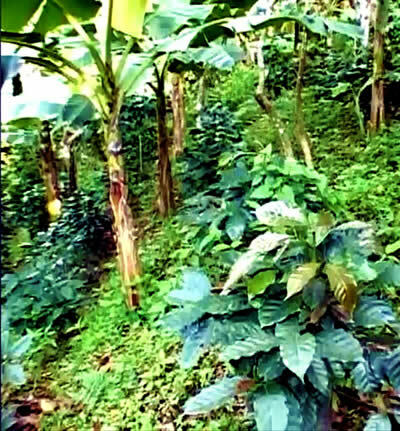 Learn more by watching our quick video clip of coffee farming interviews in Honduras. Here you'll meet farmers such as Juan Francisco Gonsalez of Paraiso, Honduras and Sonia Isabel Valladores, a representative of 40 coffee growers from Ondablu in the Honduran highlands. The Open Door Trading Company has already enrolled more than 175 small coffee growers in our certification program and secured their production commitments. Our goal is to enroll more than 1500 private growers by the year 2015. This participation level will allow us to capture 30% of the total coffee export market in Honduras. For every 150 growers we sign up, around 3,000 people will gain employment. Here's additional footage of our recent meeting with coffee farmers in Paraiso, Honduras.